District Chairman Steve Taff, Webelos Woods Program Director Sami Azeltine, and I, Karen Brownell, Webelos Woods Course Director, regrettably have decided to cancel Chinook District 2018 Webelos Woods due to a lack of registration. 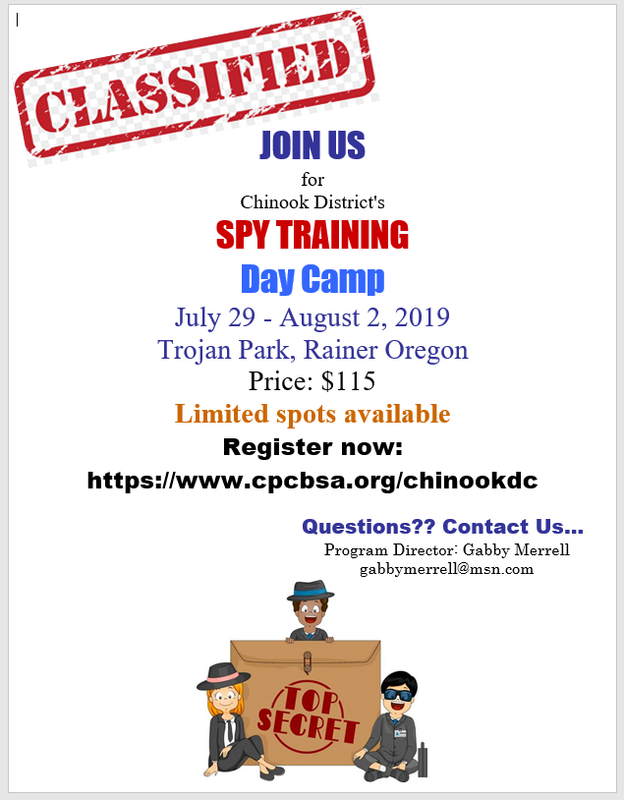 The planning team sincerely regrets any inconvenience, but feels that the event would not meet the expectation of the participants with so few attendees. Refunds will be provided per the CPC BSA Refund Policy. 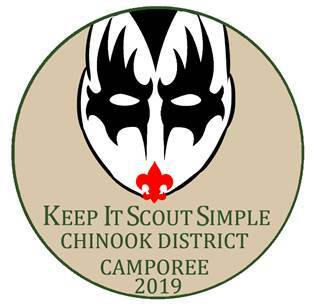 The Great Chinook District is committed to providing the very best Scouting experience for our Scouts and their families. We looking forward to working with you on future events. The Annual Recognition Dinner will be held on May 9, 2019. This will be in place of the MAY Roundtable. Please put that on your calendar! Come! Celebrate a great year! 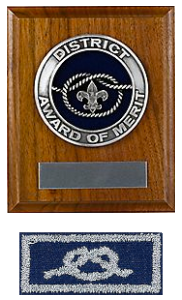 District Commissioner Brad Pyl is seeking nominations for the District Award of Merit. Deadline for submissions is March 31st, 2019. Below is a message from Brad. Hi everyone it is time we recognize those people that have served as a volunteer and exemplify outstanding service to the district and to their units. I am attaching the District Award of Merit application to this e-mail. I have talked to a few of you about this so please fill out the form. Please if you have someone you want recognize please fill out the form and send it to me or to Sharon. There are many unsung heroes out there and they need you to fill out the app and turn it in. Let’s not forget to recognize anyone. Any questions drop me an e-mail.